Ramadan fasting will begin in Kerala on Thursday (May 17). 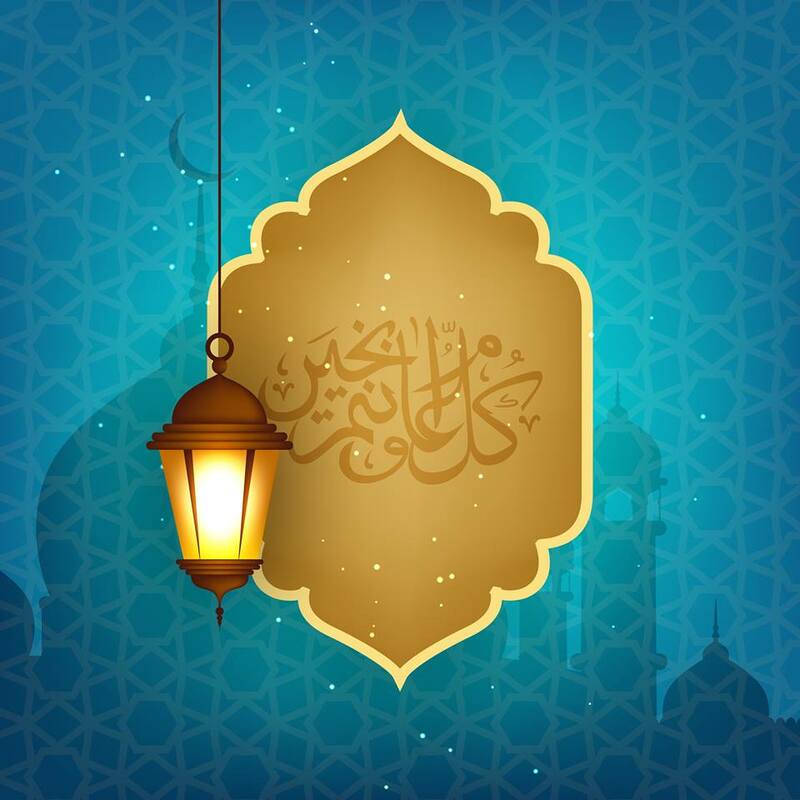 The Islamic month of Shahaban would complete 30 days on Wednesday and the holy month of Ramadan would begin on Thursday, Kazis in Kerala announced on Wednesday. Muslims all around the world will be keeping fast from crack of dawn to dusk. The UAE government has reduced working hours for the public and private sector for the holy month of Ramadan. Saudi Arabia and other Muslim-majority nations, like Egypt and Indonesia, declared Ramadan would begin Thursday based on a moon-sighting methodology. The moon-sighting methodology can lead to different countries declaring the start of Ramadan a day or two apart.